So it’s been 10 months since MyMall got it’s rules update. Now MyMall has changed again. This time it’s been a huge update. Kiosks are gone. Permissions as we know them are gone. But now we have Tokens for selling, and a new way to buy. There’s an extra seating area. The best news is you no longer see items from the opposite gender that you can’t buy (I’ve been waiting for this for about a year). Anyway I’ll break things down. Kiosks are gone, and so are all the floors and rooms in MyMall. This means no searching through 50 Floors, A to G in every kiosk (for those who don’t want to do the math that was 3500 kiosks with a maximum total of 35000 items) for that one item you want. Search for items by color or type and it will show you how many of that item are for sale. Search is the new way to buy. You can now buy items by searching for them, and then clicking buy on the item you want. There’s now a way to search for items by color and/or type, or you can search for everything. They’ve finally made it so only things you can buy show up. If you’re a boy, you won’t see any girl items (except boards), and if you’re a girl, you won’t see any boy items (except boards). There’s a button to sell items with tokens. This feature remains the same except the item is not uploaded at a random time. This is where you see what items you have for sale or remove an item that you posted. Selling has changed. Permissions are gone, but have been replaced by tokens. When you sell an item, the minimum price is usually 1000 Gold. However, you can post your item at your own price, each item will be listed by price and type such as starred or gold item. After 24 hours if the item has not sold it will be removed and you will need another token to post another item. Tokens allow you to post an item for 24 hours. Members can buy Tokens which cost 100 Gold each, and there are no discounts for buying multiples. The good news is, unlike permissions, you can buy Tokens and they will stay in your inventory forever until you use them. If permission was bought prior to the update they will be converted to tokens. For example, if you bought 24 hours of permission, every 4 hours you will receive 1 Token up to a total of 6 tokens for the 24 hour permission. The only thing you can see is whether the item is starred or Gold and the price. Buying items has changed too. When you search for and find the item you want, you can no longer choose who you buy it from. You just have to pay the price that shows up for the item. This feature makes it unable to trade among users or choose who buys items. It is a more fair playing field. Why the update?, You ask. Well this fixes a lot of the problems Fantage was having. Trading is pretty much impossible now. This means that scamming through trades is pretty much impossible. 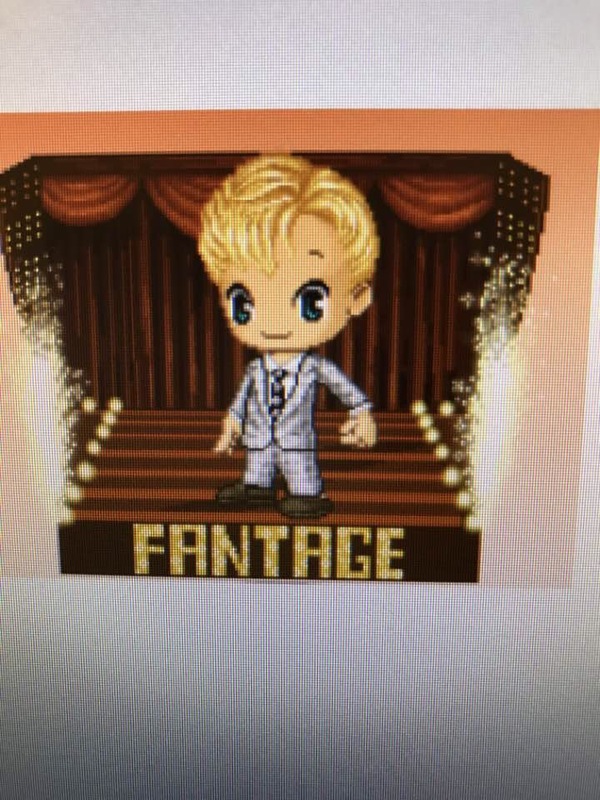 There are two reasons why Fantage does not like trading. Trading means people getting scammed. Fantage doesn’t want their community upset. Scamming shouldn’t even occur in a game for kids. With all the scamming Fantage probably gets overrun with calls and emails of people who are upset. This means that Fantage can’t focus on improving the game. Secondly trading costs Fantage money. As I’ve said before, running Fantage is not cheap, servers and staff are expensive. When players are trading, they’re not using lots of Gold which Fantage sells. If people aren’t buying gold, Fantage’s only form of income is Premium Membership, and a few little adverts. Premium member prices were significantly dropped making a 1 month membership just $3.99 per month. We at Fantagian.com would love to hear your thoughts and comments. I remember when I was featured a few years ago, sighs, such an awesome feeling to be noticed. It’s been a little over a week since our blog started and even though we need a couple authors Agnt007 and I have kind of found our niche in this blog. I tend to post more personal things and Agnt007 is very straightforward. The title of this post is beauty because I was having a conversation with Agnt007 last night about how a Fantagian contacted me on KIK to tell me another Fantagian had saved my Instagram profile picture and was spreading it around saying I was ugly and looked like a boy. It didn’t really bother me, but I got to thinking, I should really address this, because from what I can tell, other Fantagians go through this quite often.